Well, we have just received some incredible news. That handsome man, August Booth, and that adorable wooden boy, Pichocchio is coming back. 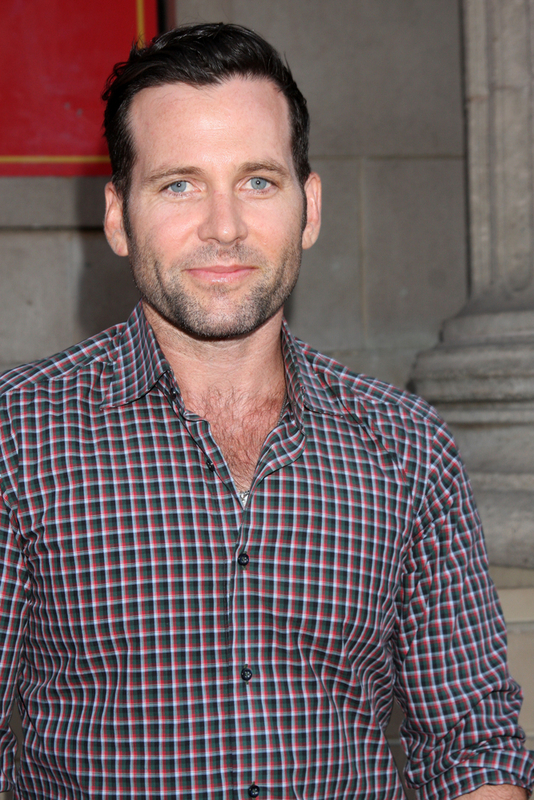 The last time we saw Eion Bailey was in season two. It was when Tamara (Sonequa Martin-Green) was on a rampage. She ended up murdering the Dragon (Tzi Ma) and August. However, the Blue Fairy saved him. She returned him the 7-year old body that he once had. To find out more about what will happen to August in the remainder of season four is yet to be explained. We also don’t know if we are going to see Jakob Davies, the younger version either. Regardless, we will just have to wait until March 1 to find out.